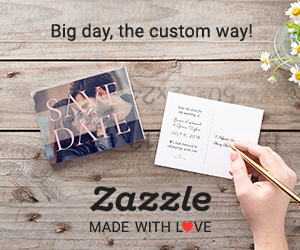 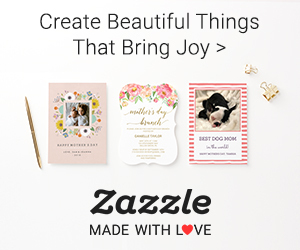 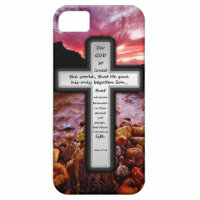 Christian Cross-Love Designs iPhone Cases bright, beautiful and rich colors. 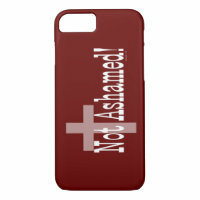 Share your faith, encourage one another. 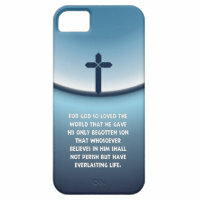 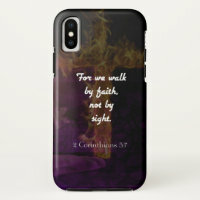 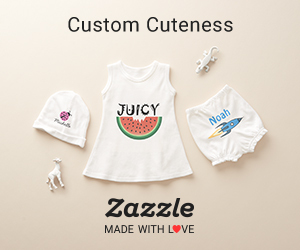 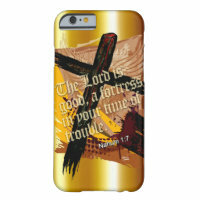 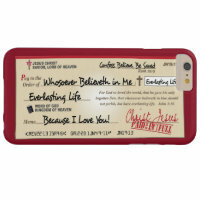 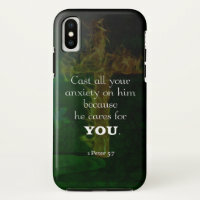 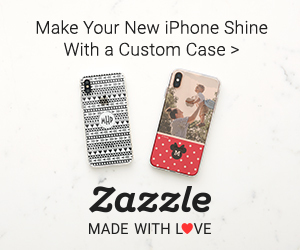 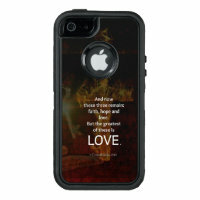 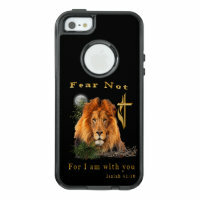 More Christian iPhone Cases to choose from.